Opening its doors in the fall of 1962, Parkland High School gave way to what will soon become the Beast of the Northeast. Black and Gold became synonyms of glorious achievements and set the new standard of excellence and school pride in the Sun City. 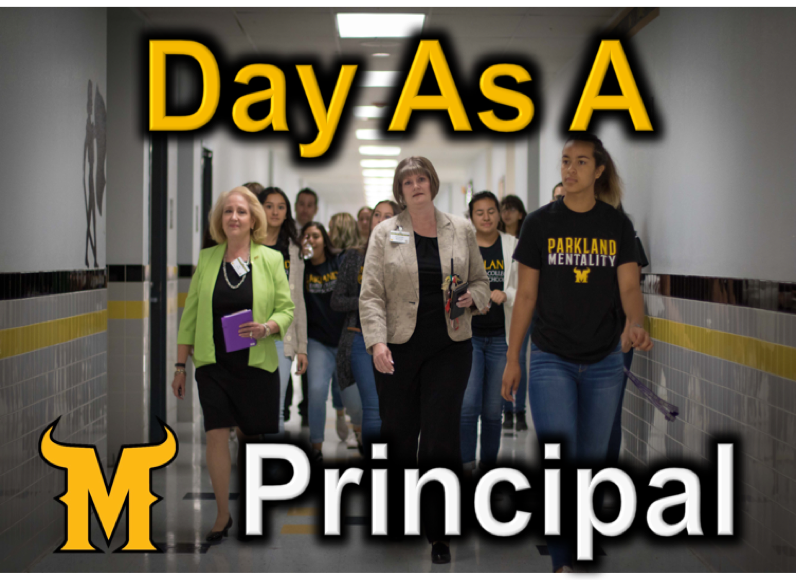 In 2017, Parkland High School opened a new chapter in its history with the new Parkland Early College High School. With 97 students in the 2021 Cohort, and the rising population of the Northeast, PECHS will soon grow both in numbers and accomplishments. Both PECHS and PHS's curriculum prepares students to succeed at the next level giving them a head start in their collegiate careers. Our T-STEM program, being one of the best in the city, gives our students the opportunity to explore and dive deeper into the fields of Science, Engineering, Technology, and Mathematics. Recently, Parkland High School's T-STEM program won four TSA state championships and qualified over 30 students to Nationals. Robotics and technology are only the tip of the iceberg when it comes to accomplishments at Parkland High. Our Fine Arts department is second to none when it comes to quality performances and accolades. 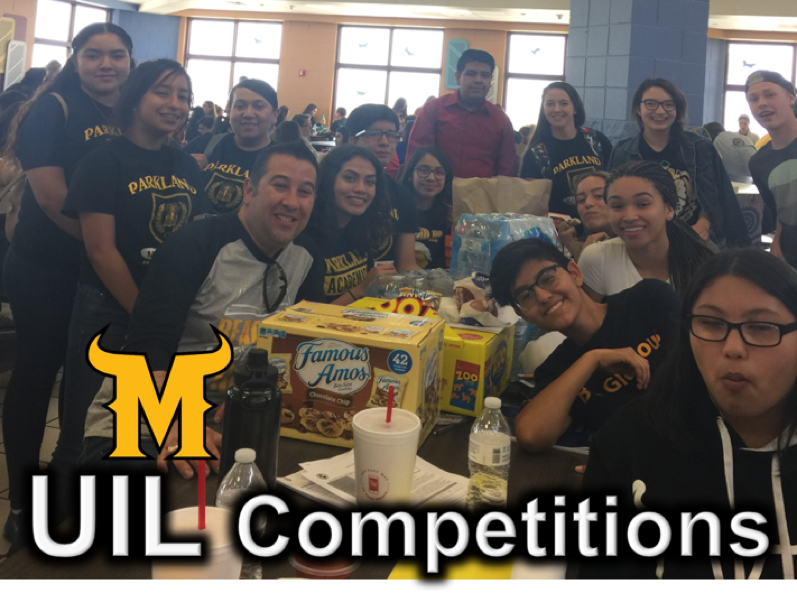 Last year, Parkland was the only high school in YISD to advance to the area round in UIL One Act Play, as well as our Matador Marching band. 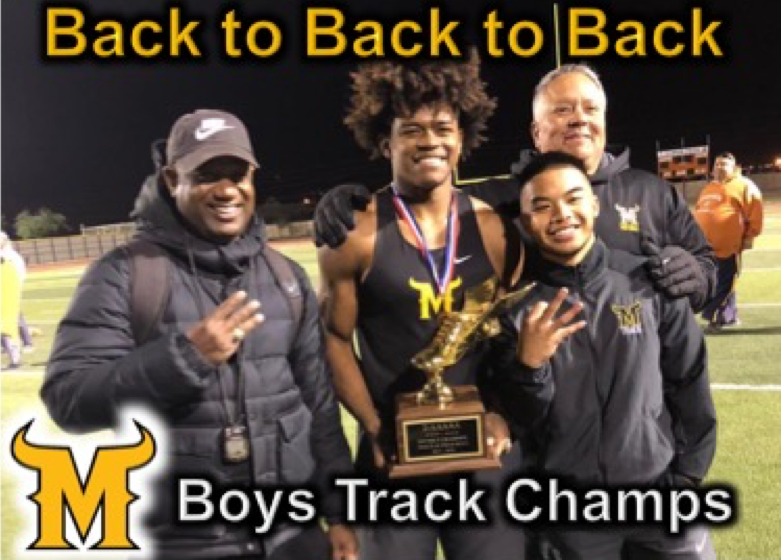 Parkland Athletics brought home three Bi-District Championships this year and our athletes are top contenders for athletic scholarships year after year. Each athlete here at THE PARK is given the best training and education in the city. Our top tier coaching staff works with students on and off the field to ensure that every student-athlete not only excels physically but also dominates in the classroom. College scouts know that talent from Parkland High comes with a plethora of success and determination on and off the court. To Be A Matador Is Glorious! · Parkland Softball sends another athlete to the next level. Sarai Ruiz has committed to play softball at EPCC next year! Keep grinding kid. 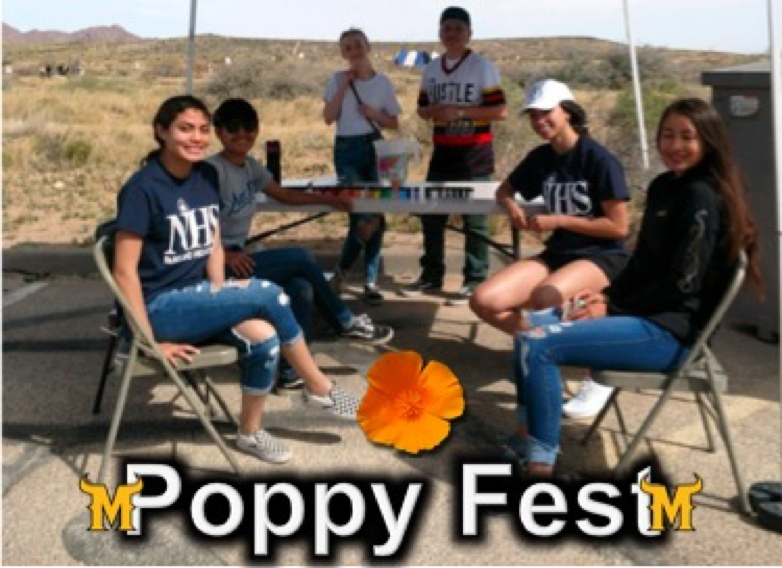 · Congratulations to Priscilla Ansalmo who received the UTEP Distinction Scholarship. 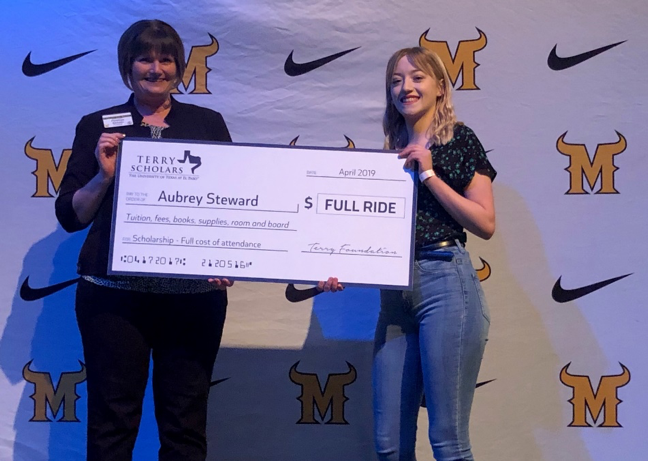 In addition to being named a Terry finalists, she received a $5000 a year scholarship!!! Way to go!! 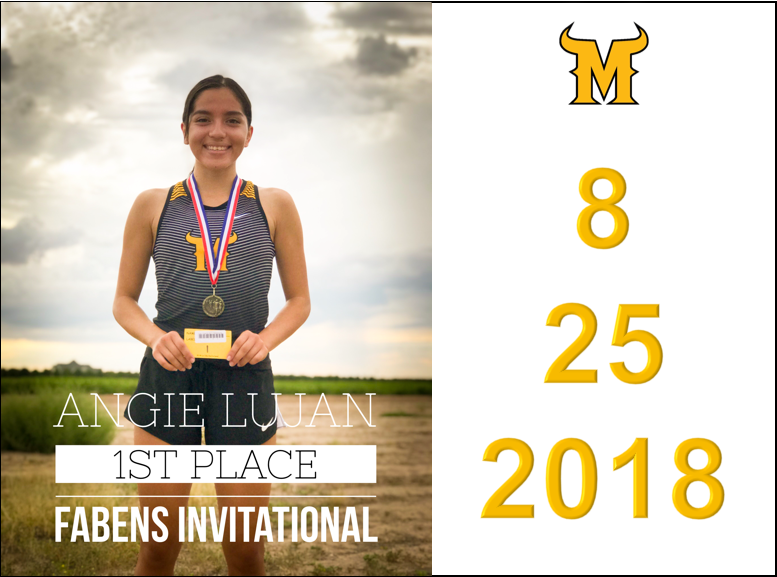 · Congratulations to Michelle Sanchez. 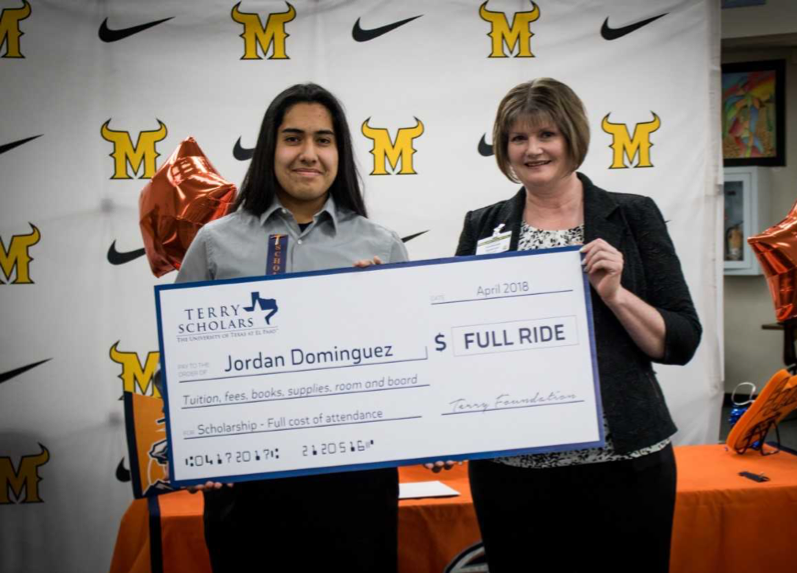 She received another scholarship this past week by earning the Presidential Scholarship to UTEP. This award is $8,000 a year scholarship. Keep those scholarships coming Michelle!! · Congratulations again to all of the Parent Volunteers for their hard work this year and recognition. 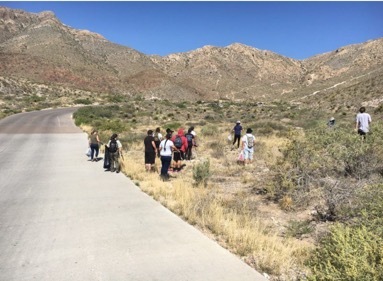 · Special thank you to all of the staff and teachers that made Operation College Bound a success. 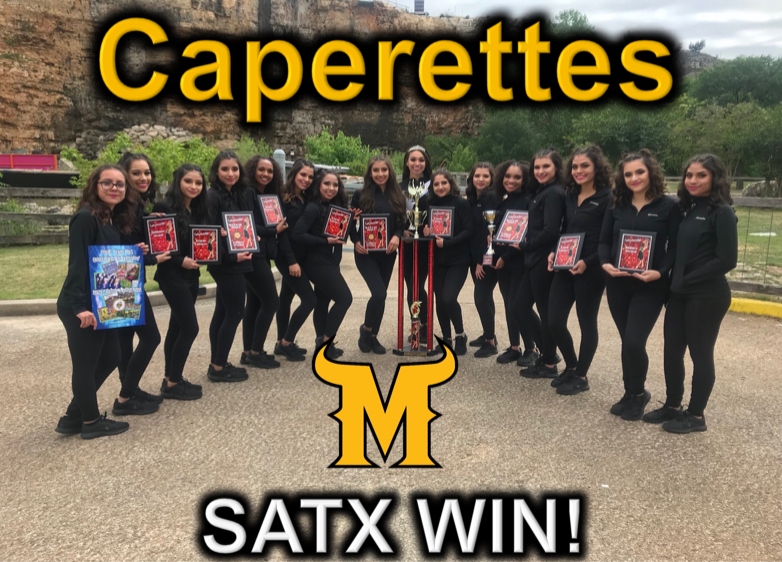 Check out what being a Matador is all about! Congratulations to Daniel Valdez for being our teacher of the year!